This means you're targeting people that have already expressed interest in what you have to offer. In short, the more targeted the ad is, the greater the conversion will be. And that's why retargeting campaigns yields one of the highest returns on ad spend for advertisers. So if it's so good what's the problem? There's one thing that's making your campaigns cost more and most likely reducing your relevancy score. If you dig into your Google Analytics (or whatever solution you're using to track visitors), there are two metrics to pay attention to - bounce rate and time on site. These shows how engaged your website visitors are. And if you dig a little deeper, you'll notice that there are a bunch of people that leave your site under 10 seconds. It’s not just you. This is a reality we all face. There are people that'll wander to your site (because it's the internet) and leave quickly. They mostly likely aren't interested in what you're offering and the chances they'll buy from you is even smaller. And are these people included in my ad costs? Most certainly! The Facebook retargeting campaign includes those who "bounce" from your site. How do I exclude them from my Facebook retargeting campaigns? You have to delay the time it takes for your Facebook retargeting pixel to load. Want to come up with cool scripts like this, yourself? Think about how long you think a visitor needs to be on your website to be considered engaged with what you have to offer? Is it 20 seconds, 30, 45? For my site, I'll choose 50 seconds. Now multiply the number by 1000 to convert the seconds to milliseconds. Again, for me, that'll be 50000. When you have an answer keep the number in mind. Step 1: Copy the code below into a text editor, and replace the 50000 with the number I told you to keep in mind. Now place this new code on your website and make sure you measure the ROI of your new audience. 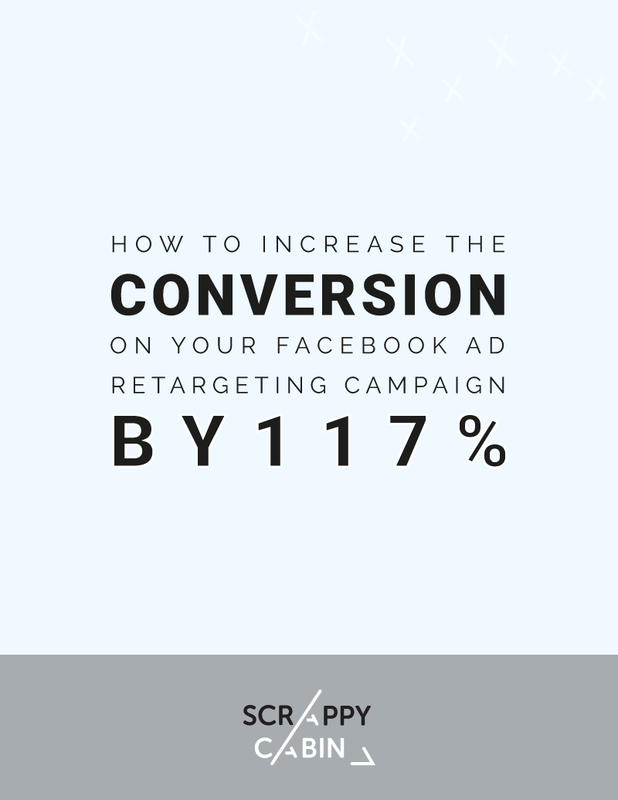 Three weeks ago, I tested it out and my retargeted ad conversion rates went up by 116.7%. There you go, you can now build a custom audience around those that are genuinely interested in what you're offering and ultimately increase you AD conversion.